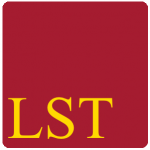 We would be delighted to arrange for an LST tutor to assist you – please provide details regarding your requirements below. London Science Tutors maintains a complete and strict policy of client confidentiality. A copy of our Terms and Conditions, including our Data Protection Policy, can be found here.